An outside-in perspective – a customers’ perspective – exposes internal misalignments and problems that are familiar, but often not understood. Addressing all challenges at once is unrealistic. Instead, focus on understanding where to intervene before deciding how. Identifying the right issue in the right domain makes most business challenges manageable. 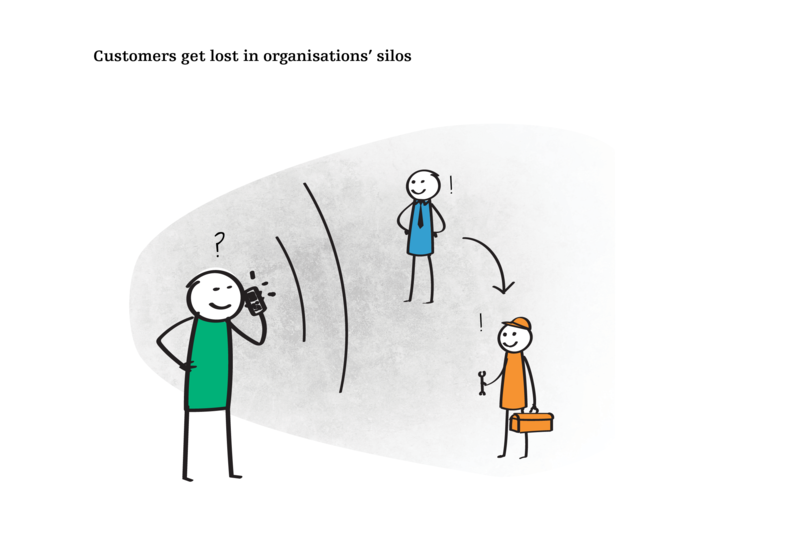 Organisations often have a fragmented view of their customers – and even of their own business. Customers generally see the organisation as a whole – but often experience disjointed processes, practices and systems. Redesigning various processes and systems to improve customer experience may not be the solution – as they may not be the problem! Better systems, better customer experience? Delivering solutions to business challenges usually means implementing more or different systems. While this seems logical in heavily automated sectors such as banking, insurance and government, system developments and improvements carry a big price tag. Faster, better and cheaper solutions can be found by changing policies or practices first – and support these changes by system changes. Improving the experience of customers and staff, sets the direction for system and process optimisation. Capitalising on TfL's experience and committed staff's expertise ensured the project's success. Make sure policies are aligned with business objectives. Customer satisfaction should not be in a trade off with other policies. Unfortunately it often is, for example when forcing quick issue resolution. Addressing such policies is hard because they carry an historic and cultural weight in the organisation. Clear direction is needed to allow change to happen. 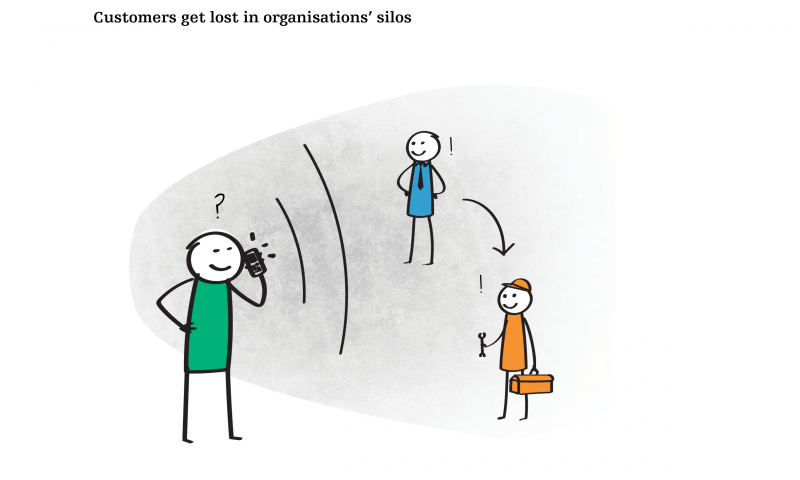 Staff working in siloed organisations have a limited view of what the end-customers actually think and feel like. Basic customer needs such as clear information, or simple instructions become complex when designed from the inside. Clarifying needs and expectations of the customer — having back stage staff directly or indirectly engage with actual customers — will not only create a higher customer understanding, but will also improve employee engagement and accountability. 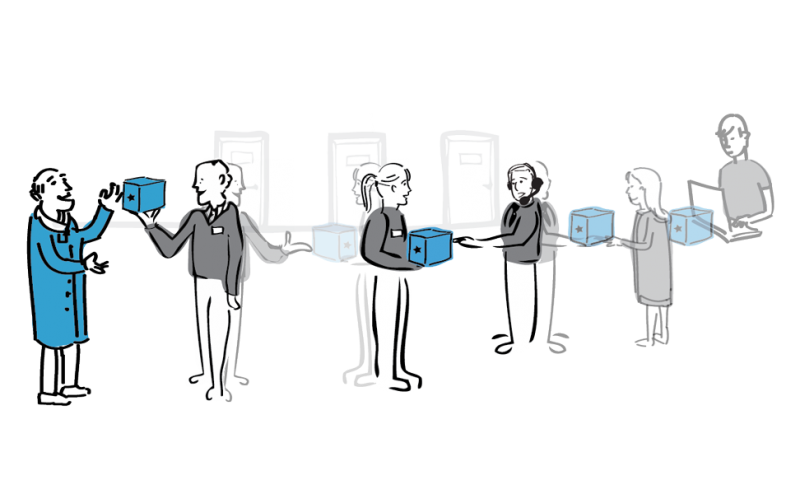 Customers’ experiences are mostly based on the practices of an organisation – not on the underlying systems and processes.The smiling ticket agent who navigates four screens, most likely faces the same dilemmas as her colleague who calls four experts for help. 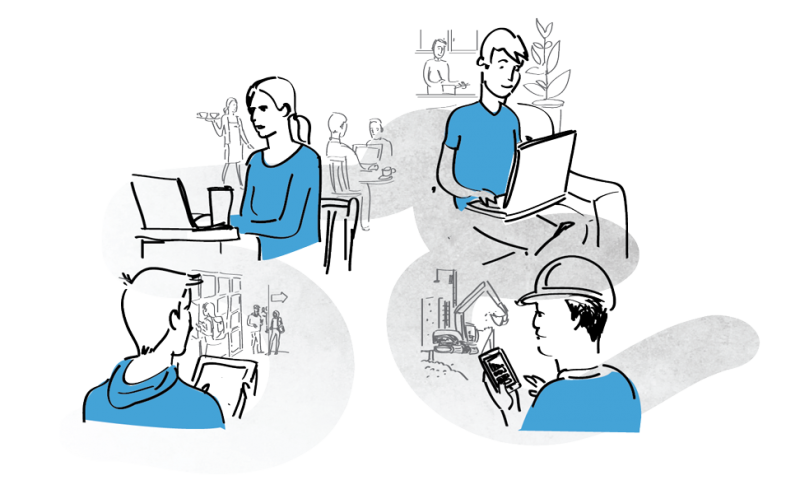 One office might share tips and tricks to get certain tasks done, while another adopts a super-user approach of knowing a particular system or process. Best practices allow for a better service delivery while improving internal performance. To develop customer experiences and overall business results – best service practices need to be cultivated. Staff should not be fighting systems and processes – yet, they often are. Organisations have super-users, super-sales agents, super-advisors and super-trainers. These people are the glue between disjointed systems. Even though their skills and knowledge is extremely valuable, the existence of these roles also illustrates how processes are not supportive by default. When internal systems and processes support customer facing staff this improves the customer and staff experience. Observing customers’ behaviour and staff practices, reveals most experience ‘hotspots. 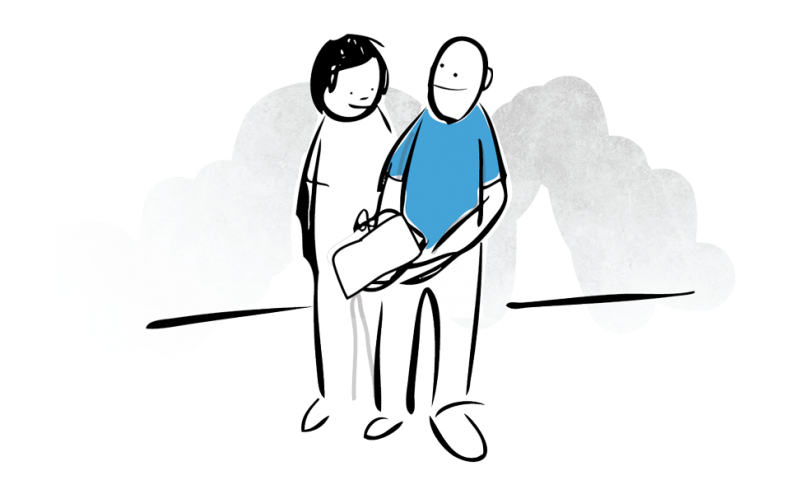 Understanding the role of customers, staff and systems is key to piloting interventions. Addressing internal practices is often much more effective than major systems and processes overhauls. 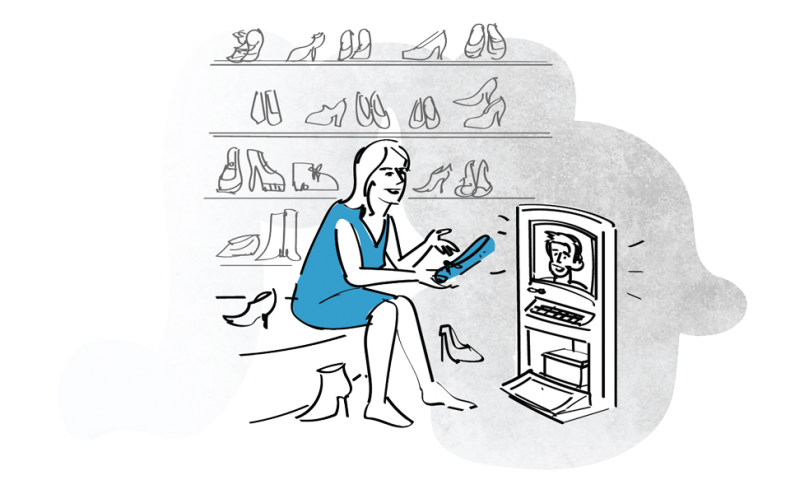 Focussing on customers’ experiences allows business improvements to be designed for impact.